Tomorrow night we'll begin our study on how God sees us and what that actually means. Let's start the year off right by letting go of yesterday. 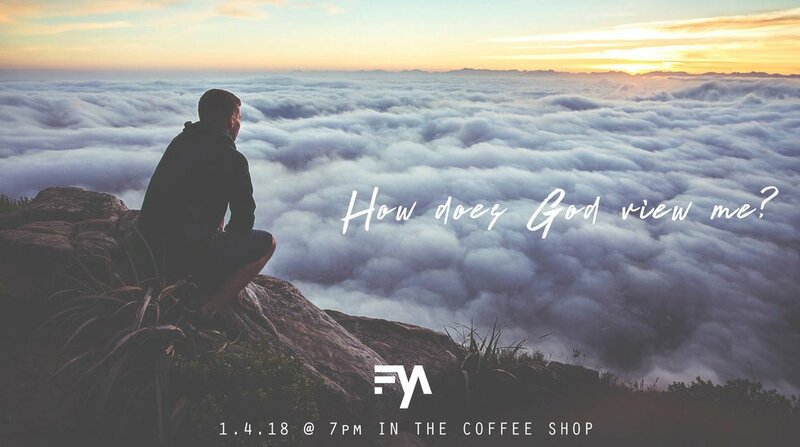 Service will be tomorrow (1.4.18) @ 7pm in the Coffee Shop. We'll hang out, drink some coffee, eat some snacks and then dive into worship. As always, childcare will be available.